Dancescape returns in 2016! 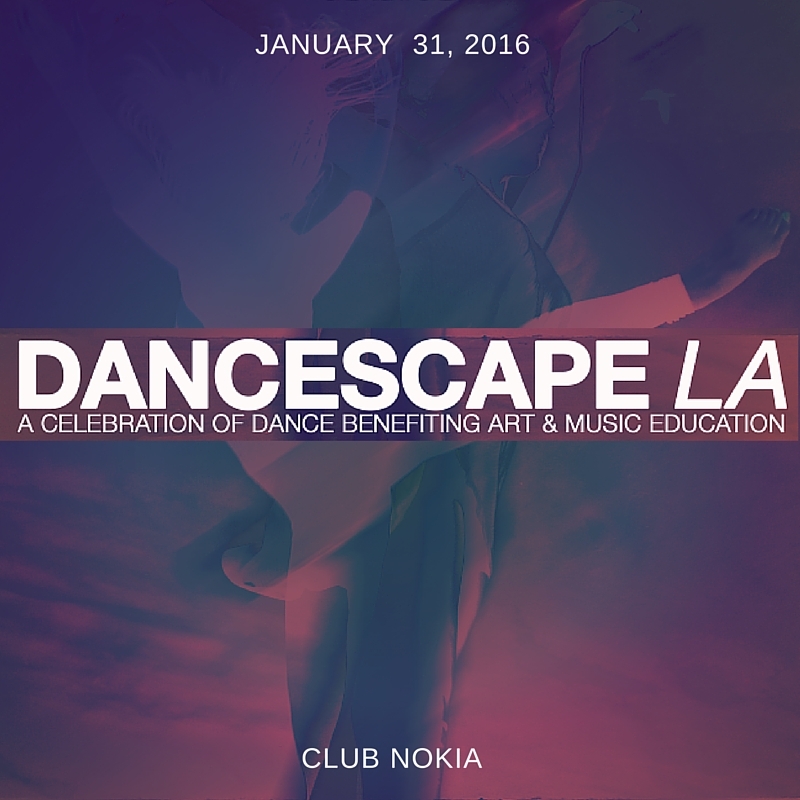 Join us January 31st at Club Nokia. The 10th Anniversary production of DANCESCAPE XVI was held Wednesday, May 14, 2014, at Club Nokia. Click here for details. 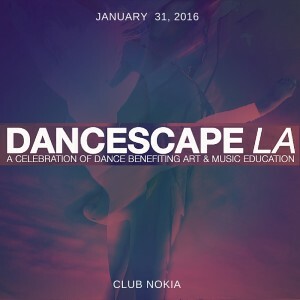 DANCESCAPE began in Hollywood in 2004. The show was created by Jamie Gregor, Founder and Executive Director of Cheshire Moon, a 501(c)3 nonprofit organization dedicated to increasing access to professional performances and arts education. Cheshire Moon believes that art, music, and dance have the power to move people in a unique and exciting way, and wants to help as many people as possible– at any age– find their artistic voice, and use it. Visit the Cheshire Moon website for information about other programs they offer. DANCESCAPE strives to be both representative and inclusive of the dance world, and to bring this talent together as a force for positive change by creating opportunity not only for the artists involved, but for the recipients of the numerous programs funded by each show. Please visit the webpages in this section to learn more about our previous Dancescape events.